Academia sometimes draws absolutely ridiculous people. That being said, you have NO IDEA just how crazy that professor's life could be outside the classroom. They seem a little haggard or distant on a particular day? Hopefully it's not like the one dude we read about in this list, who had his family being held hostage. Want a bit of a lighter read? Check out some of the most ridiculous questions students have asked their teachers over here. This isn't how science is supposed to work. Please tell me this isn't how science works. You can feel the soul-crushing panic in this terribly hilarious revelation. David Red is an absolute master of the meme. This kid is absolutely going places. Take a seat! 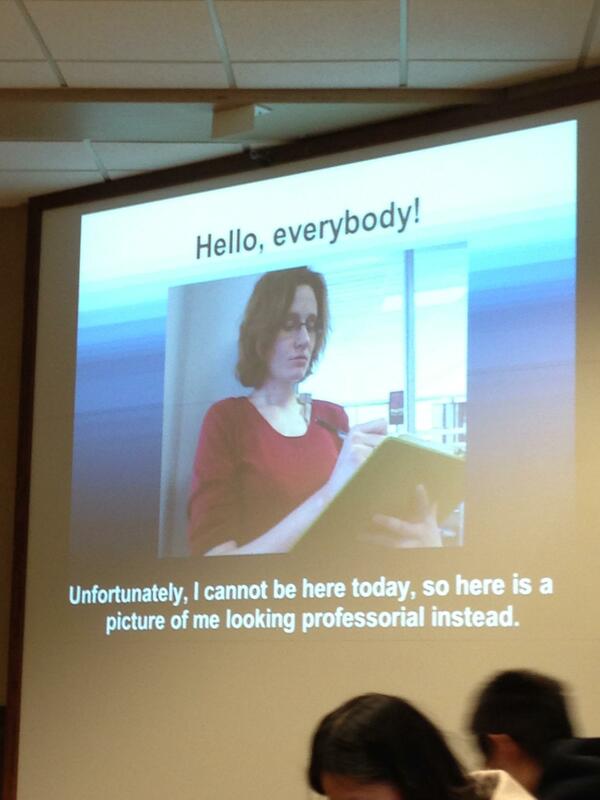 Gotta love a professor equally adept at teaching as he is trolling. Job well done, Teach. As far as aspirations go for being undeniably, arrestingly EXTRA in life, this professor just took home the grand prize. The dude literally showed up to class in a damn coffin, guys. A COFFIN. I don't know what this guy is teaching, but I'm wishing I were there to witness that occasion. Thing is though, what does he do when the test scores come in bad? Apparently some people covet something of an absolutely alarming hatred toward pomegranates. Your lady prof right here in this hysterically outlandish video is not having ANYTHING to do with pomegranates.